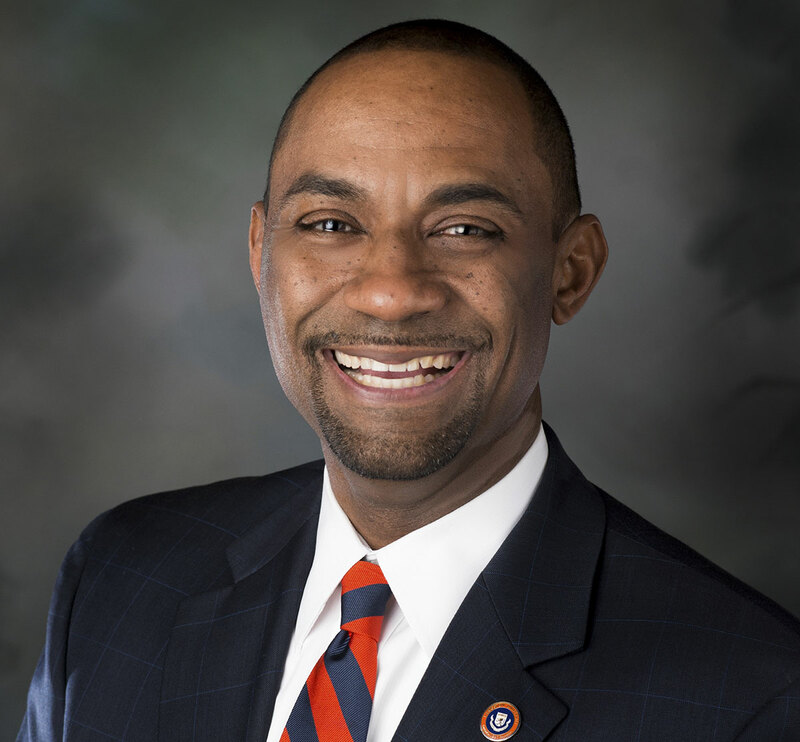 Langston, Okla. – The Thurgood Marshall College Fund (TMCF) Board Chairman, Jim Clifton announced the addition of Dr. Kent J. Smith, Jr., President, Langston University, as one of the newest additions to the TMCF Board of Directors. The TMCF Recognizes the importance of having leaders who have first-hand experience in the HBCU community to provide perspective to its diverse administration. Being so connected to his students and faculty, Dr. Smith will prove to be invaluable to the TMCF Board of Directors. Dr. Smith will work with leaders from across the United States to find ways to make TMCF an even better partner in advocacy, scholarships and capacity building for the 47 member-schools. Langston University is a public historically black college enrolling a close-knit community of under 4,000 students. Founded in 1897, LU is located in rural Logan County and has two urban campuses in Oklahoma City and Tulsa. LU was recently recognized as a top institution of higher learning for affordability, ranking number three among all Historically Black Colleges and Universities in the U.S., according to AffordableSchools.net. Langston offers over 40 associate, bachelors, masters, and doctoral programs across six academic colleges.